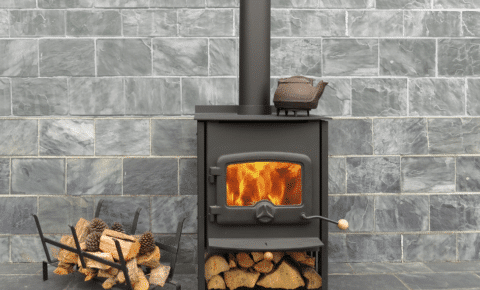 Warmington Fires produce an extensive range of quality wood and gas fires, wood burners and outdoor fires – every fire for your home from one easy location. 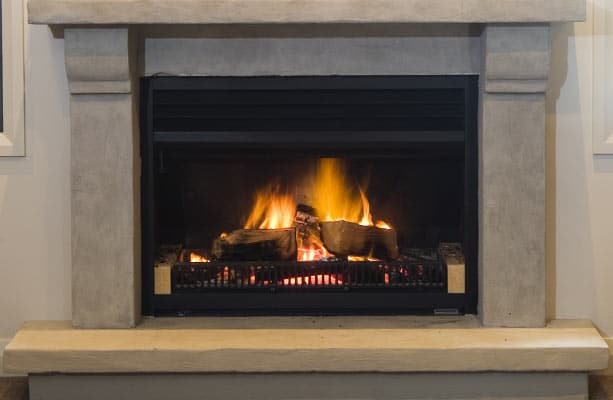 Our knowledgeable, and helpful staff can assist you in deciding which fire is best suited to your home, and with the installation, building and design process. 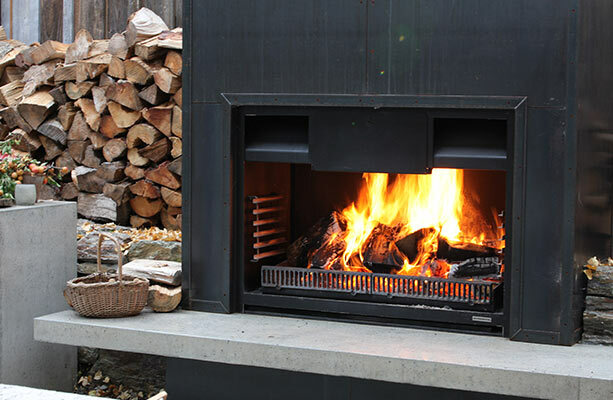 Our fires are designed and built here in New Zealand for our unique conditions, and with many of our installations in coastal areas, this means using quality materials and special features to give an enduring solution, without compromise. 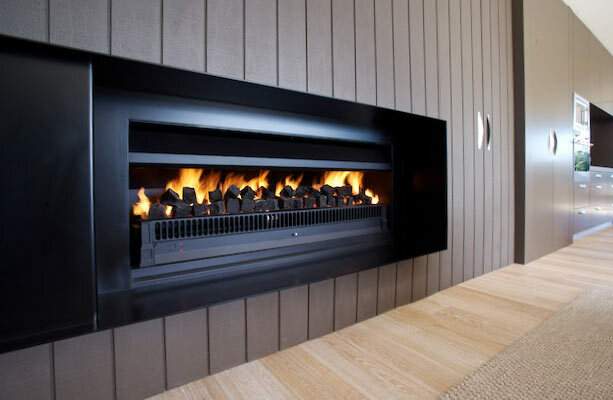 Our fires meet, or exceed the required New Zealand standards for emission control, giving a range of environmentally friendly options to choose from. We have our own test facilities and invest heavily into research and development, which allows us to provide superior products to add value to your home. 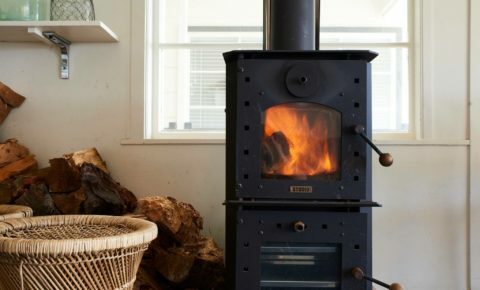 For over 50 years Warmington has proudly designed, manufactured and continuously tested our exclusive range of gas & wood fires here in New Zealand for New Zealand’s unique conditions and to the highest possible standards. Designed and built right here for New Zealand’s unique conditions, and to the highest possible standards. At Warmington we use quality materials and special features to give you an enduring solution without compromise. 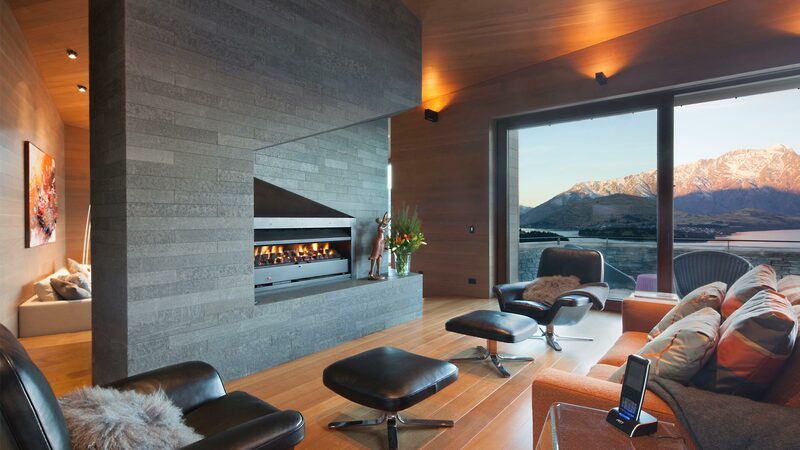 Warmington have a range of fires which meet or exceed the required New Zealand standards for emissions control. Our products are made from long-lasting materials which are 100% recyclable, putting less waste into the planet. Within our Production team, we employ a number of qualified Engineers who use our testing facility to research and develop new products. 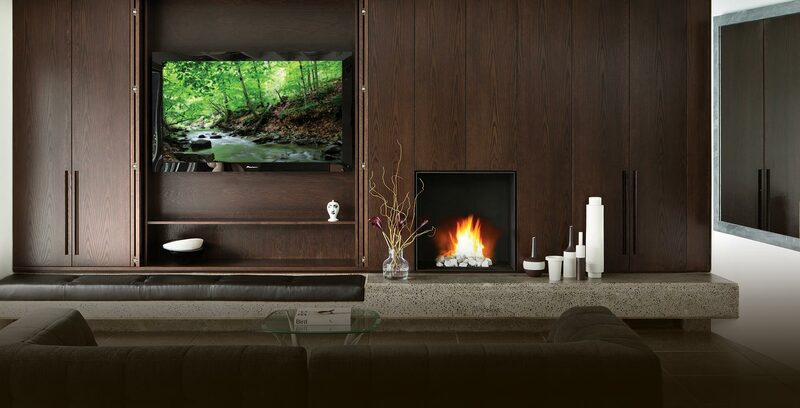 Warmington have developed Caitec technology and Down-draft Diverter systems to give maximum efficiency and high heat output for our open fires. Warmington fires incorporate features to ensure maximum draw to safely remove harmful emissions and moisture from your home. In today’s noisy environment, Warmington strives to ensure that their products combine and integrate with the whole acoustic equation. whilst maintaining highly innovative architectural design and detail. innovative architectural design and detail.